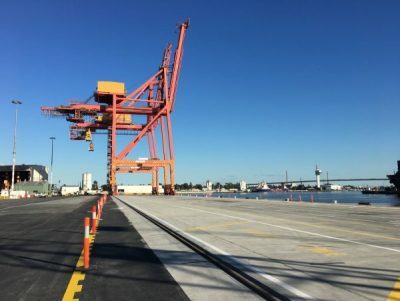 Berth 1 of Swanson Dock has been successfully handed back to Patrick Stevedores. 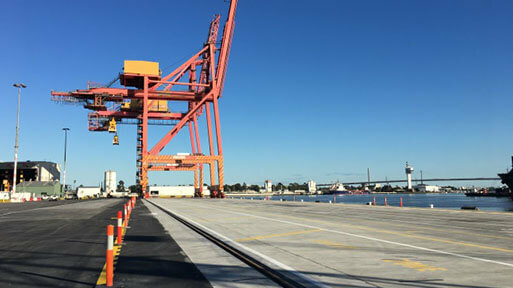 A key milestone in the overall rehabilitation of Swanson Dock East. 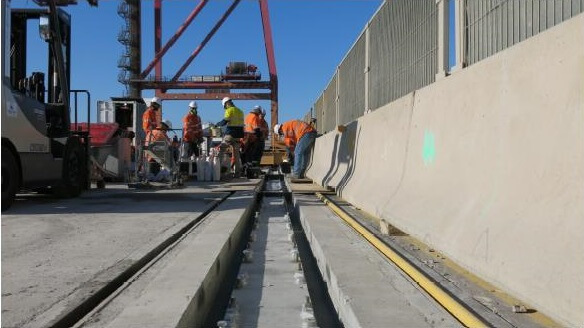 The works have included rehabilitation of the Fender Beam faces and soffits, replacing corroded steel and delaminated concrete. 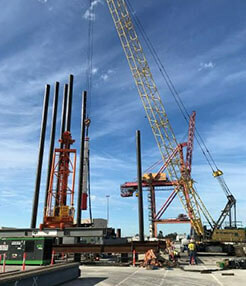 New 35 metre long steel piles have been installed underground to combat subsidence as well as the rebuild and replacement of the crane rail for Ship-to-Shore Cranes. This is all while minimising impacts on Patrick to keep operating at Swanson Dock through detailed planning between all stakeholders. 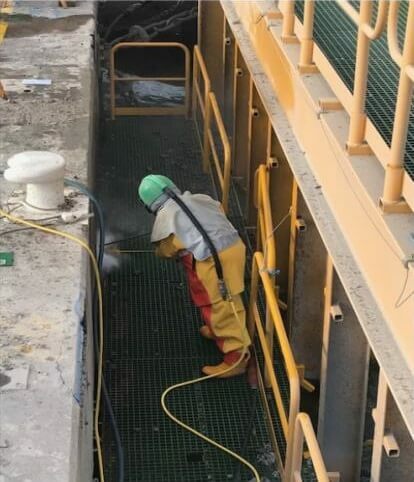 The releveling and installation of the new crane rail allows for more efficient crane movements up and down the dock for faster repositioning when ships dock.